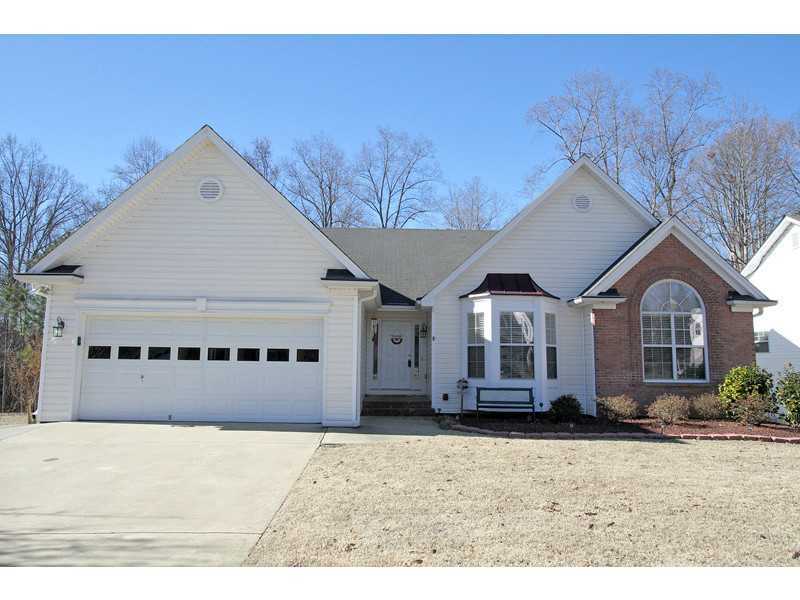 Perfect Open Ranch Plan, Vaulted Family Room open to the Wonderful Sun Room ~ Must See! Fabulous Working Kitchen w/granite counters, stained cabinetry and entertaining island! Formal dining. Spacious Bedrooms - Vaulted Master w/Spa Bath. Full Lower Level w/Full Bath. Tons of Storage! Enjoy the private screened porch ovelooking the beautiful wooded Fenced backyard. Great location - easy access to schools and shopping.